I’ve mentioned Google’s Project Aristotle in workshops and keynotes before. It’s the project which looked at why some teams excel, and others don’t. Google started out with the idea that if you put great people together as a team, you should have a great team, but that didn’t always happen. Sometimes a team of ordinary people outperformed them. Google wanted to know why. After researching their own teams, Google found 5 key elements which shaped an effective team. Now, if you look closely at each of the keys, you’ll notice there’s one important element underpinning each of them. No one person dominated the conversation. Everyone contributed equally. The team members were aware of and able to interpret the facial expressions of their team members and understand how they were feeling. So, it’s not just verbal communication that matters. It’s the EQ of a team – the emotional awareness and non-verbal communication, too. And this makes sense, doesn’t it? This is the kind of communication which creates the psychological safety every team needs. What does this mean for you as leader? Honestly, it might mean some soul searching. Do you dominate team conversations? Do you let others lead when they can? Do you communicate honestly with your team even when you know they won’t like what they hear? Do you encourage open and honest conversation within your team? Do you (or are you perceived to) criticise people and their ideas or results? 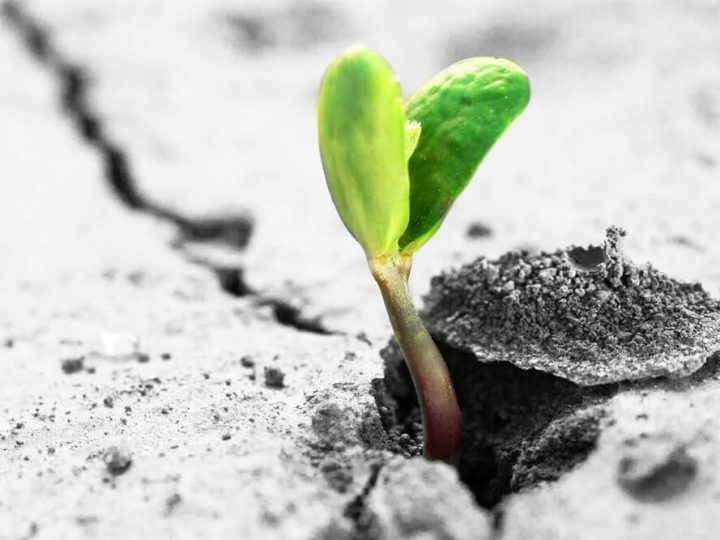 Are you emotionally intelligent – aware of the non-verbal cues your people give out? Fostering great interpersonal communication in your teams starts with you. You’re leading by example, whether you’re aware of it or not. Instead of focusing on the work-related skills on your team, start looking at who is on your team and how they work together. Look at how you work with them and how you lead. Have those open and honest conversations. 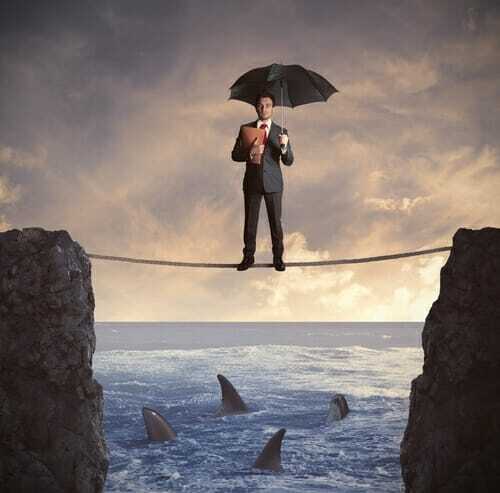 Help your team examine its current norms and understand them – and change what doesn’t work. Involve them in the decision-making process wherever possible. Help them understand what’s happening and why. I firmly believe that solid interpersonal communication skills create the right conditions for success. I’ve coached dozens of leaders to improve their communication skills and I’ve seen the difference it makes to their team success. 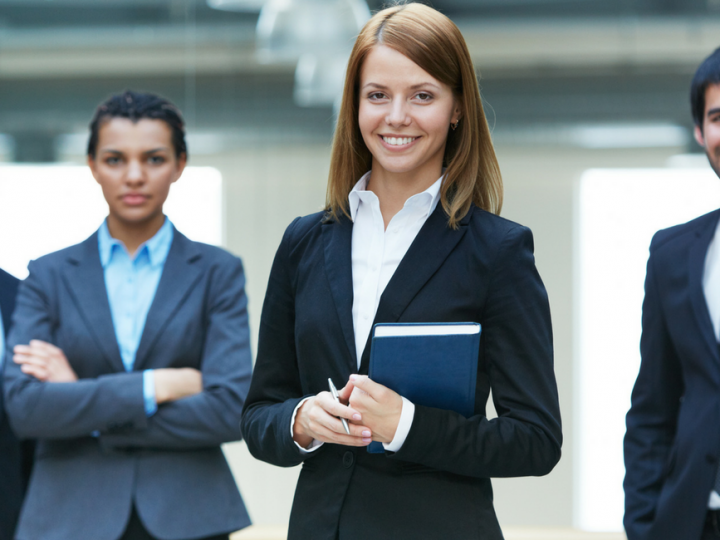 Investing in your own communication skills is critical if you want to be an effective leader. How solid are your skills? 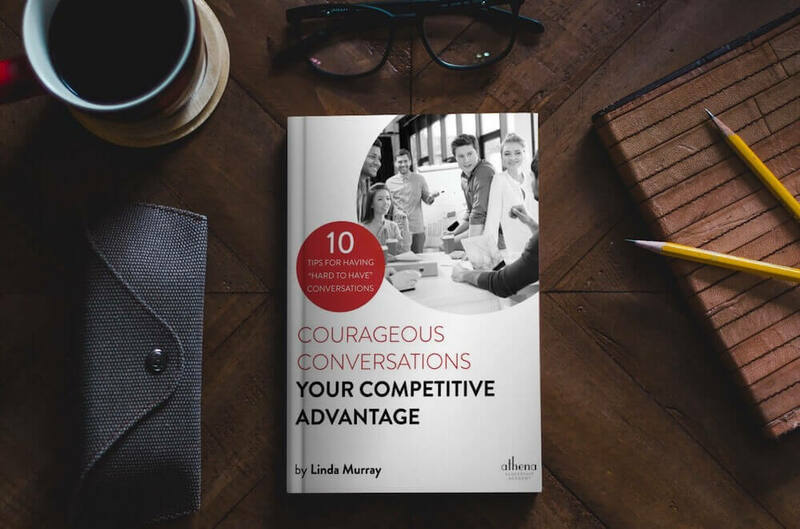 If you’re looking for more communication tips and strategies, take advantage of the Courageous Conversations – Your Competitive Advantage ebook in our resources area. Alternatively scroll further and take a look at my Athena Insights video below to build Influential Communication. Click on the link below or visit https://www.athenacoaching.com.au/resources to access the eBook. To view the video on building your Influential Communication click on the play button below.